Meetings represent a huge value to both companies and employees. 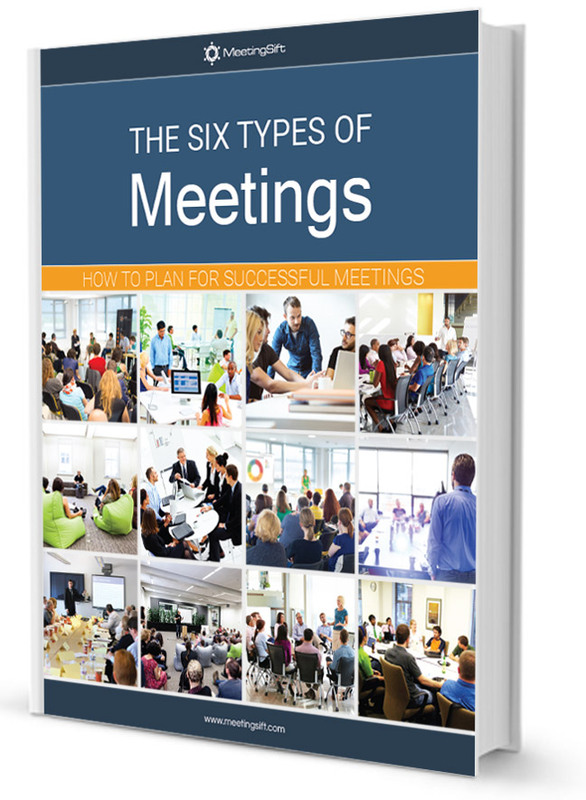 While every meeting is unique, being familiar with the six most common types of meetings can help you better identify the goals, structure, and activities best suited for your meetings. Check out some of our other resources to find more tips and best practices for meeting leadership. Learn about our meeting collaboration platform and how it can help you run more engaging and efficient meetings.